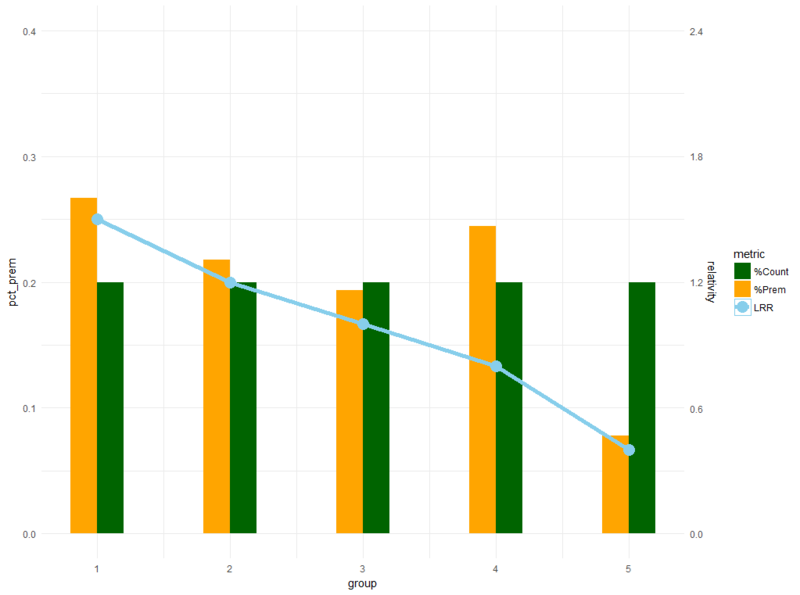 How to group by multiple columns in dataframe using R and do aggregate function. Ask Question 1. 1. I have a dataframe with columns as defined below. I have provided one set of example, similar to this I have many countries with loan amount and gender variables. country loan_amount gender 1 Austia 175 F 2 Austia 100 F 3 Austia 825 M 4 Austia 175 F 5 Austia 1025 M 6 Austia 225 F Here I need to... How to remove legend?. Hello, I want to do some simple bar plots on email arrival data, but I do not quite get the point how to remove the legend. I use the following code: > dow... Hello, I want to do some simple bar plots on email arrival data, but I do not quite get the point how to remove the legend. 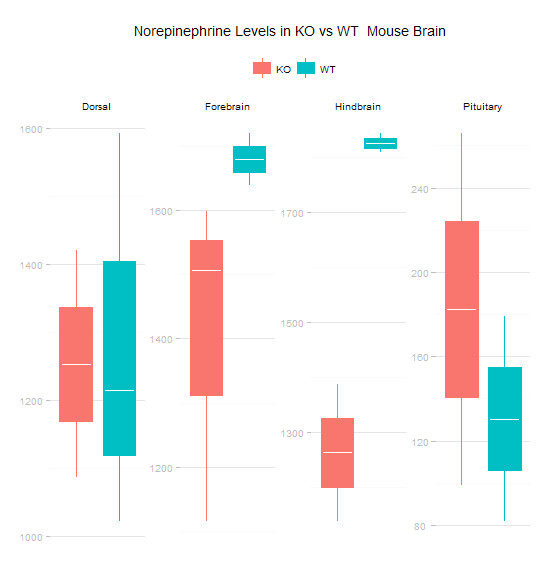 If you need to share a common legend between two graphs using the ggplot2 package/paradigm take a look at this post from the Learning R blog. The code below solves the same task using the R �... Finally, both axes and legends share properties, which is a named list of props() that is applied to specified components of the axis or legend. For axes, you can set the properties of the ticks (or majorTicks and minorTicks separately), the labels and axis. For legends, you can set properties of the title, label, symbols (for categorical scales), gradient (for continuous scales), and legend. I'm guessing because there are multiple questions in this question (the position question shouldn't be included and having to manually set the legend location via mouse every time you run your script would be horrible) and you didn't give an example.... I'm guessing because there are multiple questions in this question (the position question shouldn't be included and having to manually set the legend location via mouse every time you run your script would be horrible) and you didn't give an example. Subreddit dedicated to The Elder Scrolls: Legends, free-to-play strategy card game for PC, Mac, Android and iOS. Rules. Follow the reddiquette. All content must be directly related to Elder Scrolls: Legends. By setting legend.postion to a co-ordinate inside the plot you can place the legend inside the plot itself. The legend.justification denotes the anchor point of the legend, i.e. the point that will be placed on the co-ordinates given by legend.position .